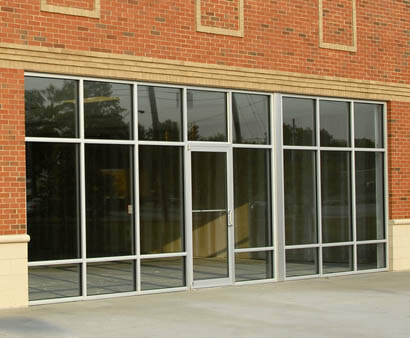 Aluminum storefronts are very popular in retain strip malls and commercial buildings. 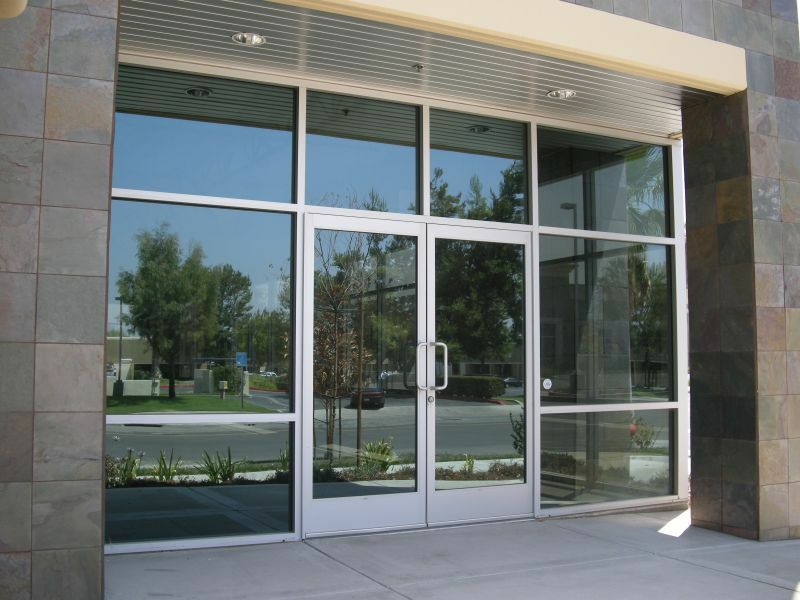 The most popular styles are front glazed, center glazed, and back glazed storefront systems. Each type has the option to be thermally broken or not. 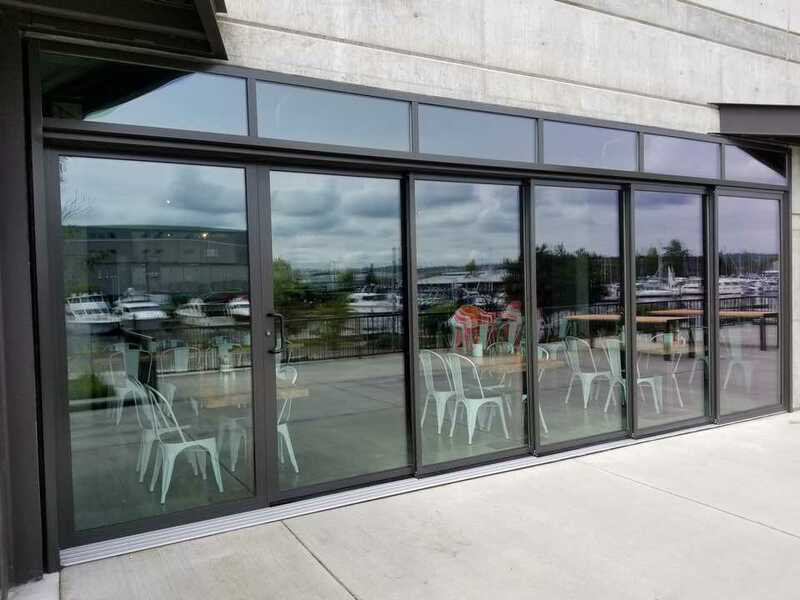 The most common types of aluminum windows we offer and are normally spec’d by architects are the “project in” or “project out” awning window, casement window, and sliding window. A variety of colors and brands are available to choose from. We offer a wide selection to choose from to complete your project. Some of the more popular are the narrow, medium and wide stile doors. We are also able to supply custom doors as well as custom or standard hardware. 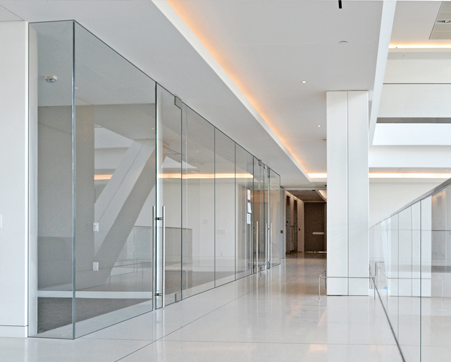 We specialize in glass office fronts and partitions. 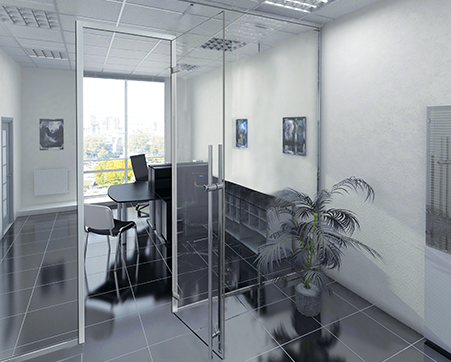 The modern office is a place where open space and clean aesthetics are best achieved with the use of glass. 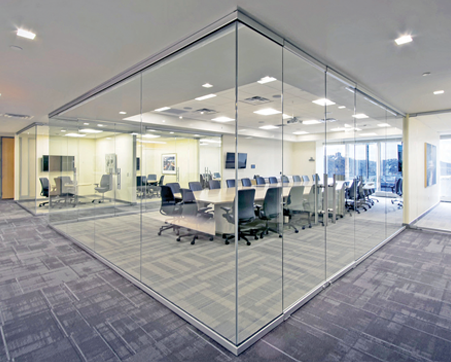 Your choice of a more traditional wood or upscale aluminum framing system can be enhanced with the use of interior commercial glass for doors, partitions, service windows and conference rooms. Add light and depth to any space with mirrors. 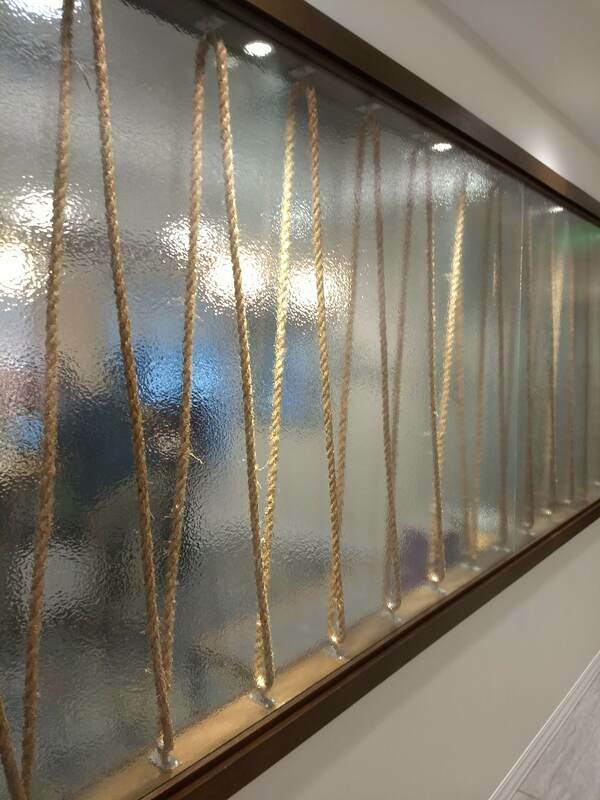 Our mirrors are always custom made and cut to order whether used in a commercial application or for a residential home project. 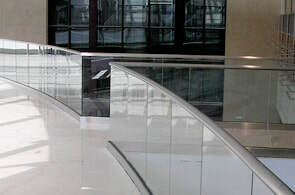 We also offer polished or beveled edge for an added touch. 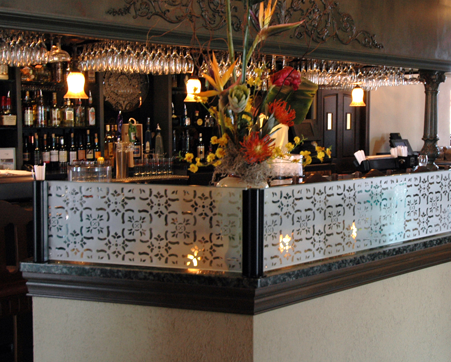 If you want to expand your space, add luxury, and reflect your good taste, a custom mirror is the thing you need. If you need a specific shape or require holes for outlets and other connections, our technicians can accommodate any situation. 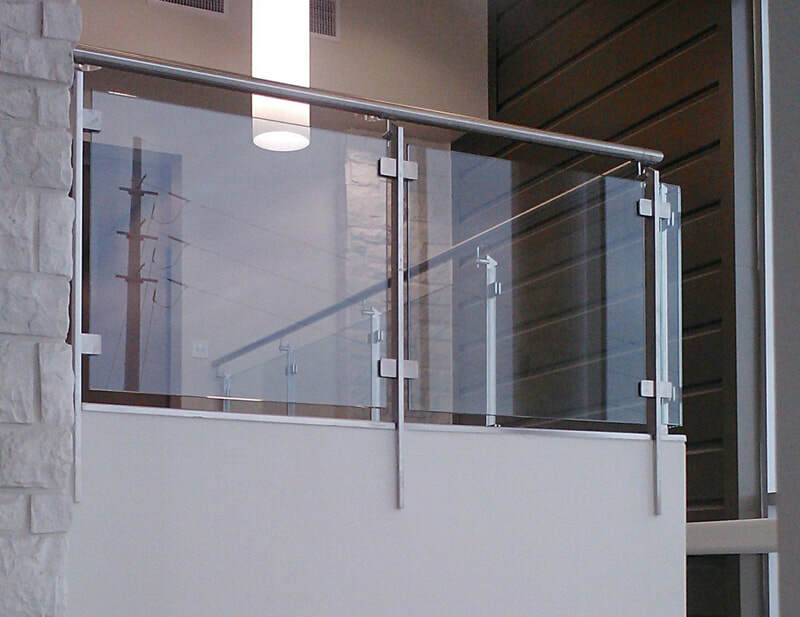 The variety of insulated glass we offer to our customers is extensive. All of our units carry a ten year warranty for seal failure. We can add argon gas and Low E to improve the performance of your insulated unit. Custom grid work and pattern can be added to any special order. 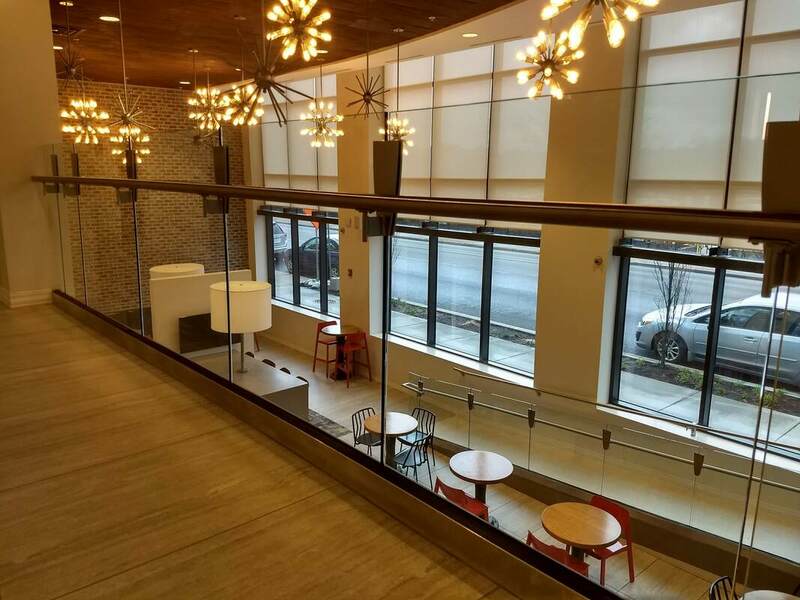 The choices available at Clearview Glass become limitless including: Low E Glass, Tempered Glass, Pattern Glass, Tinted Glass, Laminated Glass, Special Shaped Insulated Units. ​Our expert service technicians can service and repair anything glass related on your existing commercial property or building. Whether you have a door that’s sagging, broken glass or hardware, or water leaking in, we can get the job done. 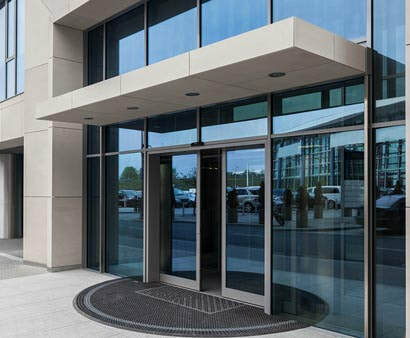 Call us today for all your commercial door service work. We’re glad to help and can save you the stress of trying to repair the door yourself. 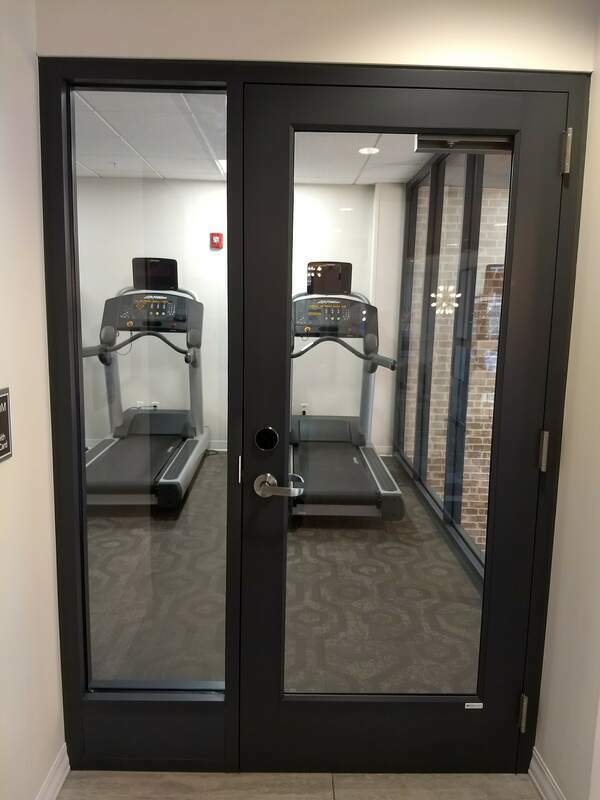 Maybe you just need “new glass” and not a “new window”! 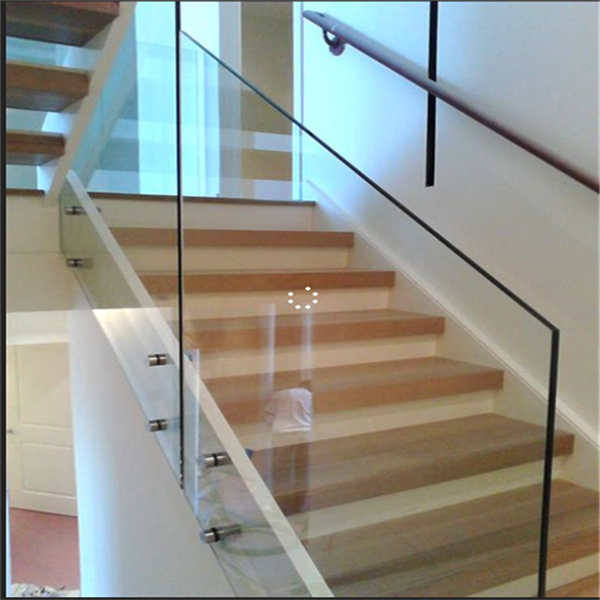 At Clearview Glass we can replace your glass onsite or in our shop if you have the ability to bring it in to us. Broken and fogged up double pane insulated glass can easily be replaced in most windows. If you have an idea of size we can usually quote you right over the phone or via email.